Martin Almgren and Jessica Andersson have advanced to the final of Melodifestivalen 2018. 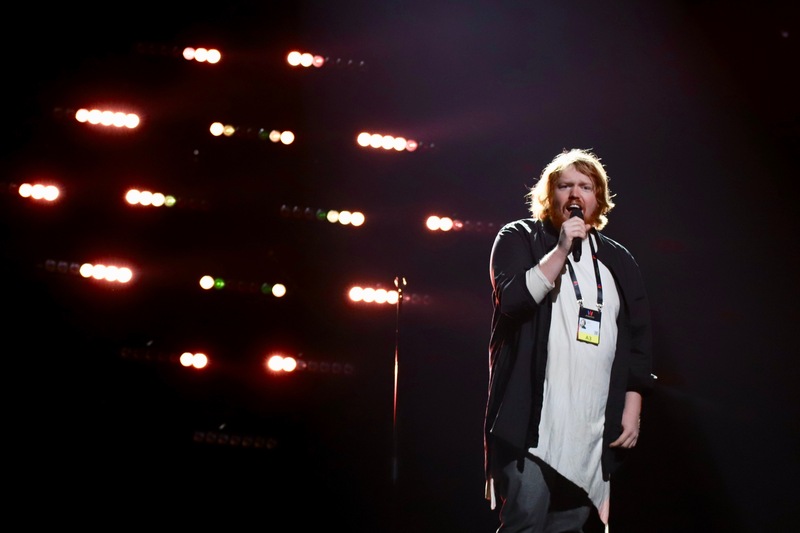 Seven artists took to the stage in Malmö tonight in the hopes of qualifying directly to the final of Melodifestivalen 2018 or going to Andra Chansen, the second chance round to be held on March 3rd. The winner of Melodifestivalen 2018 will represent Sweden in Eurovision 2018 in Lisbon. Sweden will perform in the second half of the second semi-final on 10 May 2018. Malta, Malta Eurovision Song Contest, Eurovision 2018, National Selection, Who IsMalta: Who Is Christabelle? What about Dotter?!??? Voted 5 times… Allvarligt, Sverige!! !